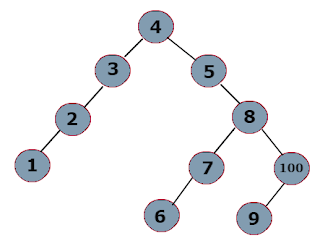 Create a Binary Tree with from the given array of values and then find all the leaf nodes from left to right. Leaf nodes are nothing but bottom/last nodes with both left and right subtree's are null. Lets see simple java code to create a binary with the given array of integers and to find the leaf nodes.